Todd and his wife Julie and their two youngest children moved to Fort Worth in 2015. Todd and Julie have been married for more than 25 years and they have been blessed with six children. 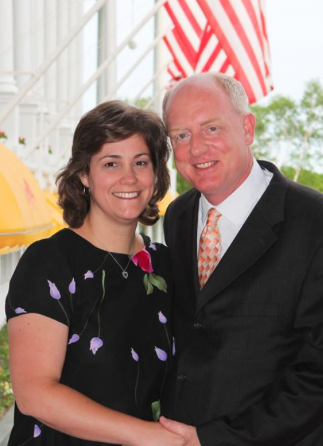 Todd has been an ordained minister in the OPC since 2004; he is also an attorney, and has served as the headmaster of a classical Christian school. He loves narratives, and showing how the entire Bible (including the Old Testament) points to Jesus (Luke 24:27). He has a Bachelors from Calvin College, an M.Div. from Westminster Seminary in California, a year of study (SPMC) at Calvin Seminary, and a law degree from the University of Illinois.